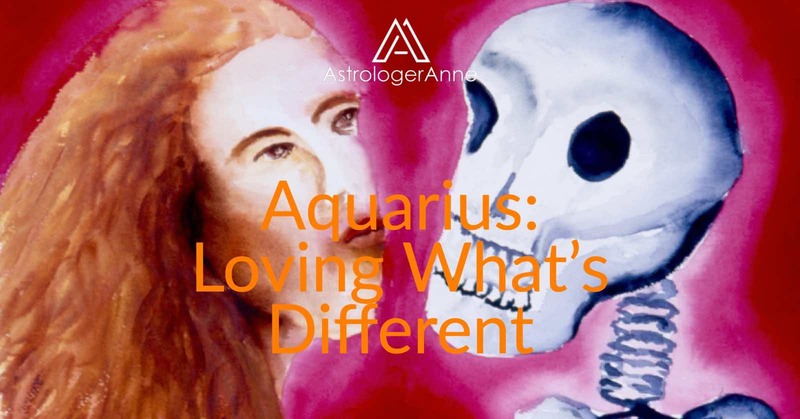 The Sun’s annual journey through Aquarius inspires us to love what’s different from ourselves because Aquarius brings an urge toward tolerance and acceptance of others, no matter how different they may be from who and what we are. The desire to “live and let live” feels stronger at this time, and often it manifests as a desire for making new acquaintances or expanding our circle of friends. In the highest sense, Aquarius’s association with friendship inspires us toward a universal “siblinghood” of humanity, in which all are sisters and brothers within the human family. These energies make this a powerful time to let go of judgment and fear regarding other people, whether they are individuals, groups, or even entire nations. This may prove difficult, however, if we harbor negative beliefs or emotions about what we perceive as different. On the simplest level, we might feel uncomfortable when meeting new people. That discomfort may grow when meeting someone who does not look the way we do or who dresses quite differently or has a different educational or cultural background. Even with people we know well, we may feel anxious if they begin to change or if they behave in ways we do not expect. Mysticism offers a way to move beyond these challenges. Mystics throughout the ages have realized through meditation that, at the level of the soul, all is one. Although we incarnate into different physical bodies, we are all connected to one another and live in a spiritual unity by virtue of our souls and our abiding attachment to the divine. It is not necessary to adopt unity as a belief; instead, we may journey within ourselves and experience unity directly, at the level of the soul, and therefore know it as a fact. Having experienced the truth of divine unity, it becomes easier to operate constructively on the other planes of our existence. For example, if challenging feelings arise regarding others, we can use our minds to analyze what we feel and then choose whether and how to respond. With time, we can create new habits of feeling that contribute to our happiness and that of those around us. As another example, if negative beliefs arise when meeting new people, we can use our reasoning to understand what is happening and make a choice to set aside beliefs and simply experience new people for who they are. By freeing ourselves of judgment and fear, we also free others to be themselves. When that happens, we have a chance to interact with one another in new and more authentic ways. 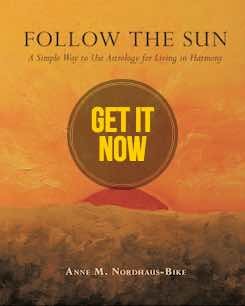 Then, we find ourselves in Aquarius territory, where each person is unique and maybe even quirky or eccentric, and yet everyone feels a sense of belonging to the whole. In this Aquarian place, we embrace the great paradox that honoring differences is the path that restores us to unity. To find out more about Aquarius, see article, Aquarius Time: Awaken To Inner Wisdom.